The Jonas Brothers would surely be burnin’ up for this list of the most affordable best smelling candles in the world. Everyone loves a good candle, especially me. When I was living with my parents they never let me have candles, so now that I’m an adult I like to buy them in bulk to make my space smell nice. It’s quite soothing to burn a candle in a dark room when you’re just trying to relax or even just have one burning while you’re doing things around the house. They’re much more effective than a cheap room spray, which, for the record, I’m really allergic to and doesn’t get my approval. Even incense is sometimes a little too much for my nose. I prefer either an oil diffuser or the classic, good smelling candle. There are so many brands of candles out there that if you’re not into them you might think it’s excessive; however, not all candles are created equal. 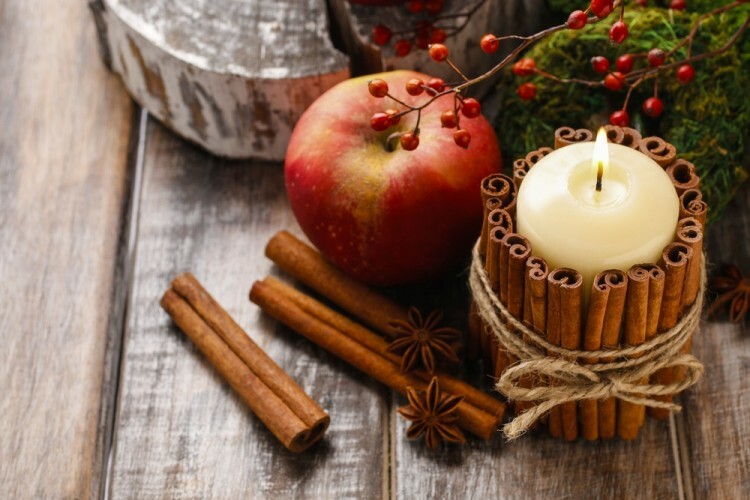 There are a variety of factors to take into consideration, like the strength of the smell while the candle is burning (sometimes candles don’t emit a smell when they’re burning), how long the candle lasts, what the wax is made of, what the wick is made of, among others. You can’t always just pick the first one you see off the shelf at Target if you’re really trying to spice up your life and your home. Scent, of course, is highly subjective and not everyone finds the same things to be nice. For example, I hate lavender despite the fact that it’s one of the most popular candle scents and is supposed to be soothing and help you fall asleep. For me, I just start sneezing. Hard pass. In order to create this list of most affordable best smelling candles in the world, we let candle aficionados be the judge. We took to Amazon and went to the scented candle best seller list. From there, we created two criteria: the price/affordability and the user ratings. Essentially we took the average of these two things to create the list, but primarily the cheapest candle rose to the top. Candles can often be extremely overpriced, like on our list of the Best Luxury Candles in the World. We don’t all have the budget for that kind of life. Keep in mind thought that Amazon prices change daily, so they may not match at the time of your reading this article. Without further ado, let’s take a look at the most affordable best smelling candles in the world.